Pre-order now and secure your Pearlbird Pet and Fireworks Skill. No remarkable journey is achieved without great effort. 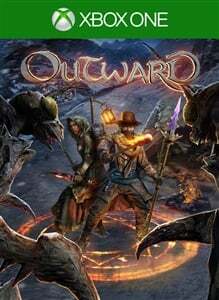 Outward is an open-world RPG where the cold of the night or an infected wound can be as dangerous as a predator lurking in the dark. Explore the vast world of Aurai, embark on memorable adventures alone or with your friends, and whatever you do: don’t forget your backpack.